Welcome! The purpose of Southwest Prophecy Ministries is to equip end-time saints by providing biblically accurate prophetic information as well as timely and truthful patriotic information. This book shines the spotlight on people who profane the Lord’s work and afflict the Lord’s people. While they are not the majority within evangelicalism, there are far too many and they exert far too much influence. 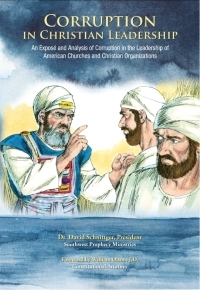 This book deals with biblical examples of corrupt leaders, observations from Dr. Schnittger’s 40 plus years of experience in vocational Christian service. as well as the findings of sociological studies regarding Christian leadership. The purpose of this book is to help you identify and respond wisely to corrupt leadership that may exist in your church or Christian organization. We have established a means for people to join directly in the work of Southwest Prophecy Ministries that we call “The Beacon Club.” This Ministry Partner Program is for those who contribuate at least $20 per month (some are already consistently giving more). 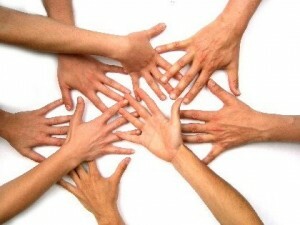 We at Southwest Prophecy Ministries want to provide you with links to like-minded ministries. 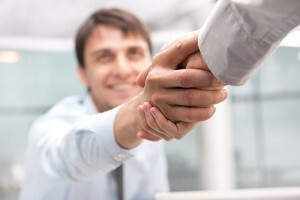 These friends can give you added information to what we provide you. 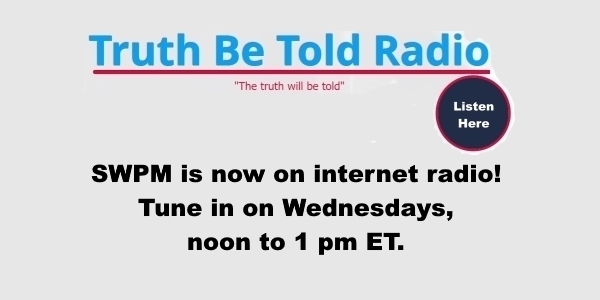 The Southwest Prophecy Ministries podcasts are heard every Wednesday from noon to 1 pm ET on the Truth Be Told radio network. Click below to access this internet radio network. SWPM now has podcasts available on YouTube! Go to https://youtube.com and search for Southwest Prophecy Ministries. You will find more of our podcasts and videos!